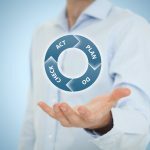 Home » Posts » Business » PDCA vs PDSA: What’s the Major Difference? 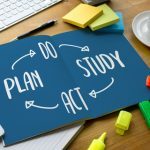 PDCA (Plan-Do-Check-Act) and PDSA (Plan-Do-Study-Act) are two techniques aimed at promoting continuous improvement and extending a company’s ability to stay ahead of a rapidly changing environment. However, while some people confuse them and even use them interchangeably, there are some big differences that are important to observe. Sure, on the surface, they might look quite similar – but once one digs down beneath the surface, various differences start to present themselves, even in steps that have the same name. Understanding those differences and knowing how they affect the application of each method is a critical first step in using them correctly. 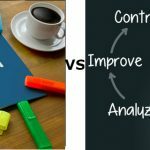 An important difference between the two methodologies is that PDSA attempts to study the consequences of the applied changes more closely and in more detail compared to PDCA. The meaning of the “check” phase often boils down to running some basic tests to ensure that the new state of the system corresponds to some baseline measurements. However, that may not be enough to get the full picture and ensure that the changes will actually lead to an improvement in the long run. By replacing this step with the “study” one from PDSA, you can often see much better results from the analysis of each step’s impact, and therefore see better long-term improvements. 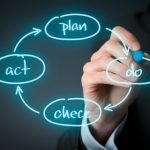 Keep in mind that there may not always be a very good opportunity for studying the effects of your change in that much detail, which could call for the use of PDCA instead. But more on that a little below. The other three steps seem similar in both methods, but there are in fact some intricate differences to be aware of. The important thing to remember here is that both methods are iterative and cyclic, meaning that you’ll come back to step one after finishing the cycle, and will repeat the whole process with the new knowledge you’ve obtained. This means that you will sometimes see a real difference in the way the planning and action phases are carried out between the two methods, because you’ll be working with two different sets of data. 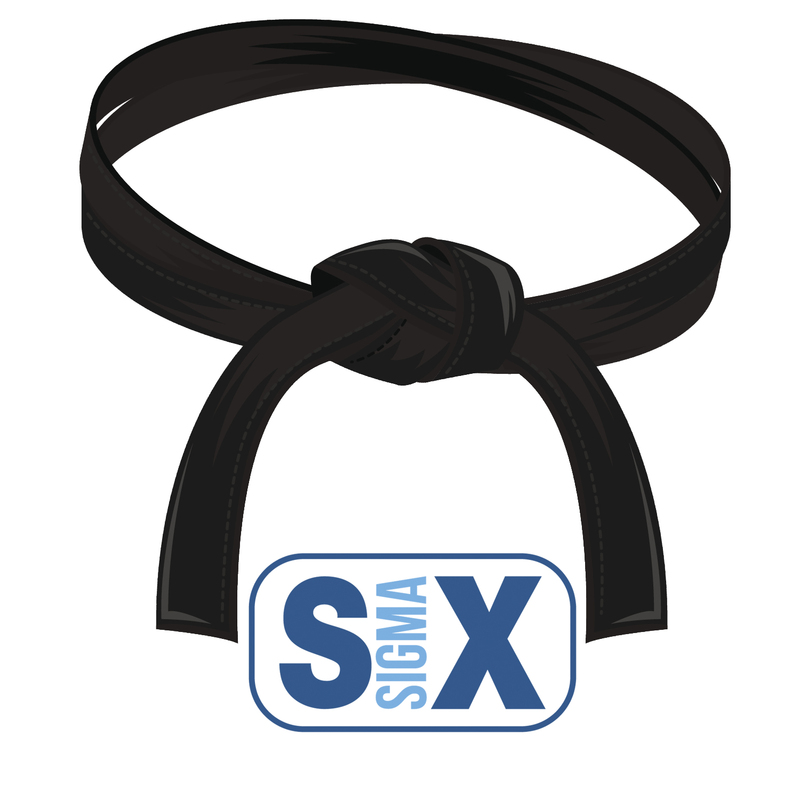 Whether this will make any impact on the way you’re actually carrying out both improvement systems depends on the context of your own organization’s work style, but in most cases there will indeed be some differences. Don’t make the mistake of thinking that either PDCA or PDSA is better than the other one in some way. In the end, they’re both tools, and they were both created with a specific purpose. You must recognize the correct application of each of the two, and know when a situation calls for either of them. 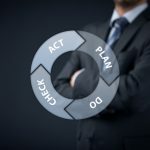 As we said above, sometimes you might not have that much information to work with in the first place, making the use of PDCA more appropriate. Indeed, the short-running cycles often associated with it can often prove much more beneficial when trying to realize quick, to-the-point improvements in your organization. On the other hand, if you need to ensure that you’re looking into the results of your change in an in-depth manner, then you should definitely go with PDSA. PDSA and PDCA are somewhat similar, yet quite different. It’s important to understand what sets them apart, and realize when a situation calls for either one of the two. With time, you should develop some intuition about the correct use of both, and you will find them to be very viable parts of your arsenal as a lean leader seeking to improve their organization.